Flights to Osaka, Japan are on sale with AirAsia. Travel in Aug – Dec.
Gold Coast to Osaka – Kansai International Flights $483 Return using Paypal,Visa Credit Card. $483 using CC. 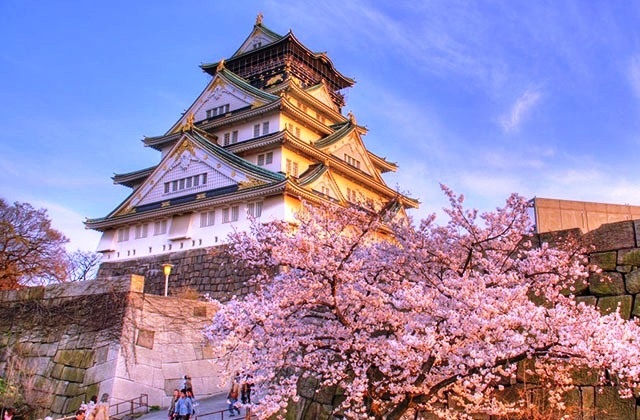 Perth to Osaka – Kansai International Flights $483 Return using Paypal,Visa Credit Card. $483 using CC. Sydney to Osaka – Kansai International Flights $483 Return using Paypal,Visa Credit Card. $483 using CC. Melbourne to Osaka – Kansai International Flights $483 Return using Paypal,Visa Credit Card. $483 using CC. Flights to Osaka – Kansai International – All Other Departure Cities.